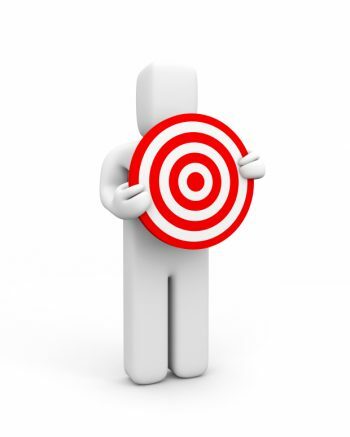 Is Your Advertising on Target? When it comes to advertising, a little can cost a whole lot. To make the most of your advertising dollars, you need to be sure that the words in your ads speak clearly and directly to your customers. Our copywriters take the time to get to know you, your business and your target market before writing even a single word of your ad copy. Whether it’s for print, radio, TV or the web, we’ll tailor your message to your market and write the words that deliver the biggest bang for your marketing buck. We can also recommend a professional designer who will sculpt your brilliantly worded print ad into a visual masterpiece. One of the biggest mistakes a business can make is spending a pile of money on ad space and then filling that space with ineffective ads. Make sure that the words in your ads are the ones that get results.